Slice provides pizza-centric mobile & web ordering experience for consumers. 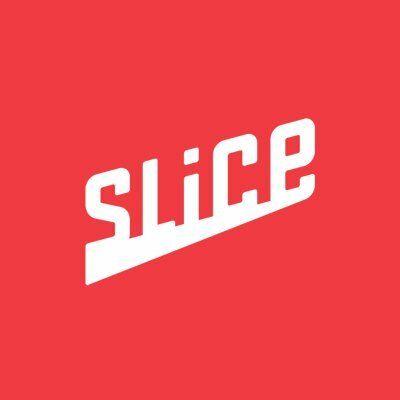 Slice is the leading technology & marketing platform made exclusively for local pizzerias, making it super easy to order delicious, authentic local pizza anywhere, anytime. We serve the $45 billion U.S. pizzeria market in two ways: by providing a pizza-centric mobile & web ordering experience for consumers, & by empowering local restaurants with the technology, tools, & marketing to grow their business, while helping them compete with Big Pizza. Can you imagine what a small mom & pop pizza shop could achieve with the resources of Dominos? Slice was born in 2010 & has quietly bootstrapped its way to building a network of more than 8,000 pizzerias nationwide.Ilir Sela, our founder & CEO, started the company as a passion project to help his friends & family in the pizza business, but he quickly saw a massive opportunity to champion these small businesses by bringing their bites to the masses. Ilir has since built an amazing team of operators, marketers, technologists, & investors all dedicated to making it easier for people to enjoy their favorite local pizza. Did you see we were recentlyApples App of the Day? We believe pizza is more than food it's a slice of life. Across the country, pizza is made by people who care about craft, history, & culture. We created Slice to champion the small mom & pop pizzerias by connecting those proud makers with customers who are just as passionate about their pizza. We celebrate pizza as the ultimate shareable food that brings people together for more than just a bite. So whether you call it a pizza parlor, slice joint, or pizzeria, we're here to help you order authentic local pizza, connect to your community, & live your best slice life. Were growing our family every day so, if youve got a passion for local, authentic pizza & the drive to help share it with the world, wed love to have you on the team! The Administrative Coordinator will be responsible for providing administrative & organizational support to members of the Slice Executive team & other Slice leaders. This role will be integral to ensuring Slice leadership is focused & organized & will drive the success of the full organization. Because the role is so dynamic, this person must possess strong judgement, exceptional communication skills, & a high level of organization. Provide scheduling, calendar, & workflow management support for Slice Executives. Arrange travel for Slice Executives & other staff members, including accommodations, itineraries, & correspondence related to these arrangements. Set up internal & external meetings by coordinating with key partners & stakeholders. Participate in various team meetings & manage agendas & follow-up items. Build cross-functional relationships with key partners in various departments. Assist with quarterly & annual planning including location & attendee coordination & agenda & content creation. 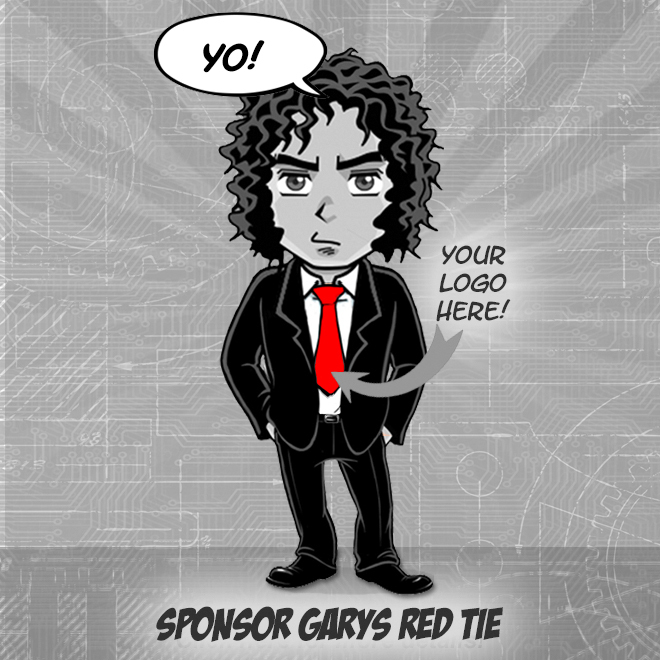 Plan company events, meetings, client dinners, & employee team building activities as needed. Identify, create, & implement systems & processes that help the office run efficiently. Assist the Chief of Staff with special projects as directed. Assist with general office support duties as needed including liaising with building staff. Competitive salaries & a 401(k) plan with an employer match. (because youre worth it!). Full benefits package including medical, vision, & dental insurance to make staying healthy easy cheesy. Unlimited paid vacation (yep!). Youre an adult & life is busy. We trust you to get things done. $25 towards Slice every week, so you can throw your very own pizza parties (public or personal, we dont judge). Flexible work arrangements, because a life/work balance is important & this is the 21st century. Work how you work best! Discounted gym memberships, so you can work up a sweat in between pizza snacking. Weekly happy hours which are great for mingling with the Slice family or brushing up on your mixology. Weekly catered pizza lunches! Come on, you knew there was going to be pizza. But did you know it was gonna be weekly? Fully stocked kitchen featuring a plethora of snacks, coffees, teas, treats, (and likely leftover pizza) a true bounty of delights. Great office space located in the Flatiron District of NYC, steps away from Union Square & most train lines. Slice is an Equal Opportunity Employer & is committed to building an inclusive environment for people of all backgrounds & everyone is encouraged to apply. We do not discriminate on the basis of race, color, gender, sexual orientation, gender identity or expression, religion, disability, national origin, protected veteran status, age, or any other status protected by applicable national, federal, state, or local law.